Looking for a great home in a quite neighborhood? 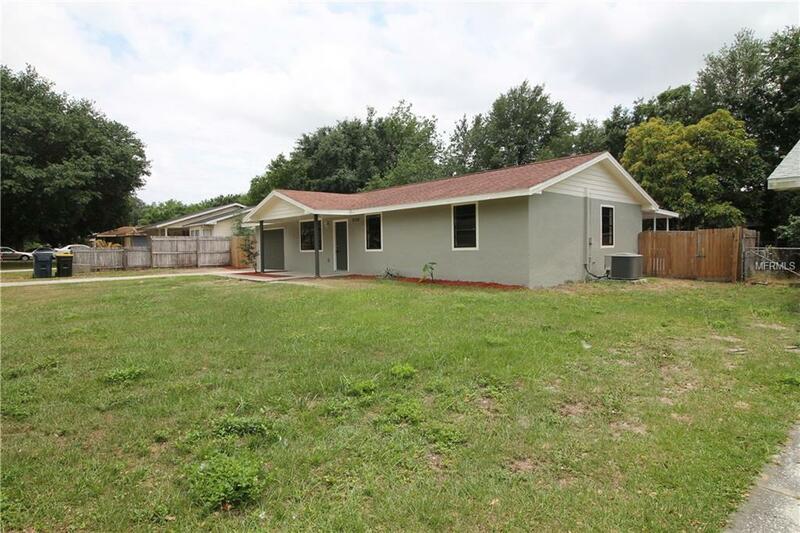 This property is located behind Walmart, major roads, schools, other shopping centers, and other services. 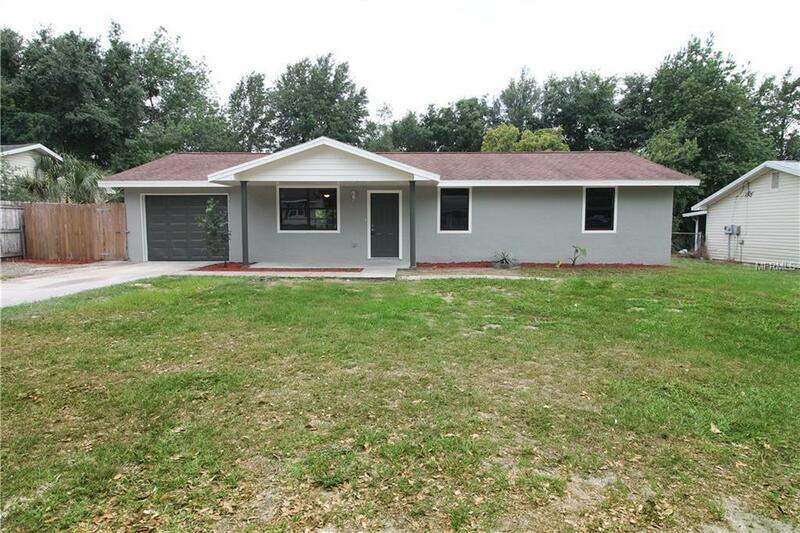 Tastefully REMODELED home. 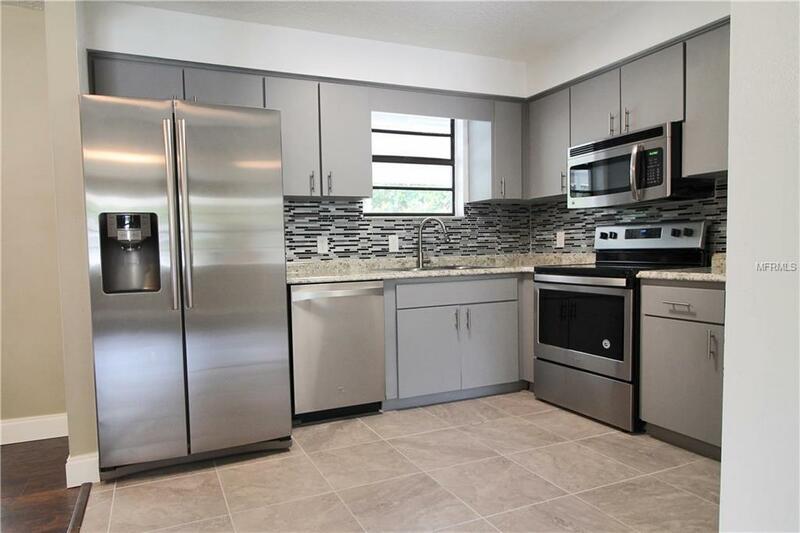 New interior and exterior paint, new flooring, stainless steel appliances, and new bathroom & remodel kitchen and much more. 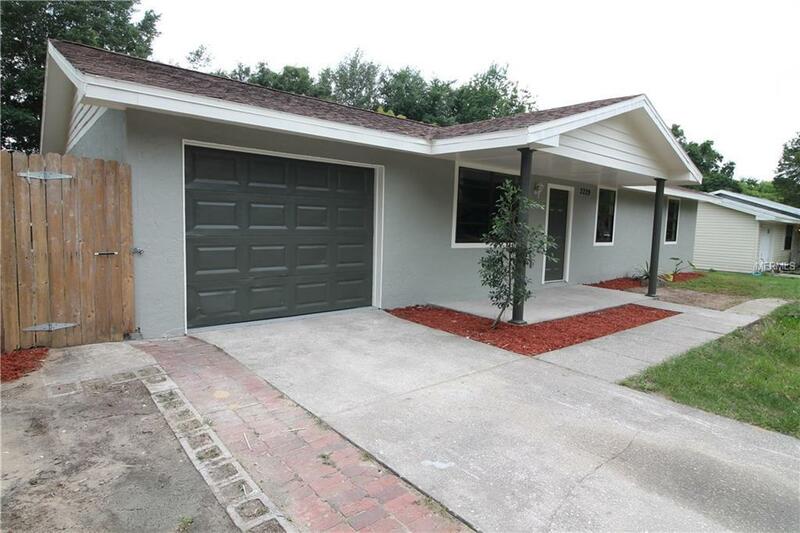 This home is absolutely move-in ready. Definitely a must see. Listing provided courtesy of Ipanema Realty Llc.